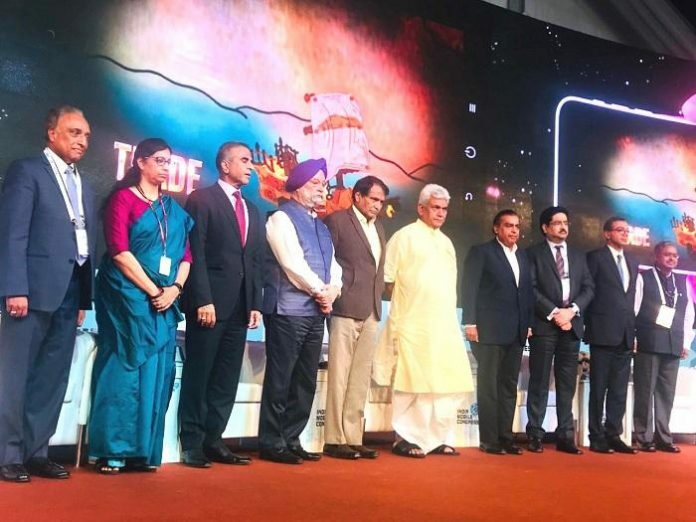 Hon’ble Minister, Manoj Sinha, announced that the Indian telecom industry will rollout one million WiFi hotspots in the country by December 2019, which is another step towards the digital empowerment of the nation. Bharat Wi-Fi, a country-wide common inter-operable platform of one million Wi-Fi Hotspots, owned and operated by Telecom Service Providers, Internet Service Providers and Virtual Network Operators will be rolled out across the country. This initiative allows consumers to access Wi-Fi Hotspots of any of the partnering operators.